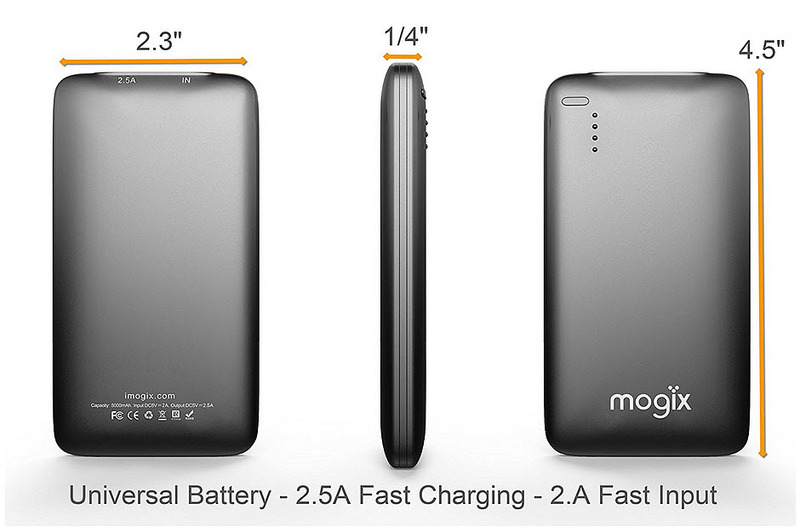 The latest smartphones from the company finally have near field communication tech, but its uses are limited. For several releases, the tech universe had been expecting Apple smartphones to include NFC technology, but now that the iPhone 6 has arrived, and it does finally enabled with near field communication, it is being discovered that its uses are exceptionally limited compared to rival devices. 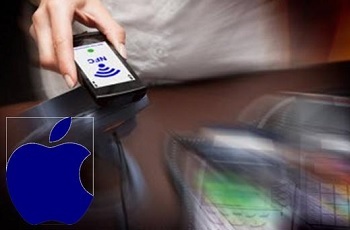 The near field communication technology will be compatible exclusively with Apple Pay. At the same time that the devices were unveiled, so was the mobile payments service called Apple Pay, which uses NFC technology, also received its first moments in the spotlight. This allows the iPhone to be used in place of a credit or debit card at one of the many places across the country that accept this type of transaction. All that would be required to use the mobile device in this way is to tap it against an NFC-equipped terminal and then use the fingerprint sensor through Touch ID to verify identity and confirm the payment. However, while other devices use NFC technology for a range of capabilities, this is not the case with the iPhone. It looks as though Apple is continuing to hold back its use of certain forms of technology that are already becoming rather commonplace in the mobile tech market. For a few years now, other NFC enabled mobile devices have been used for pairing devices, exchanging contacts between smartphones, or even sharing photos and other media files. Tags located in public places such as in shops give consumers the ability to tap their devices and receive information about products or obtain discount coupons that can be redeemed at the checkout counter with another simple tap. Many of these tasks can be accomplished with other forms of short range communication tech, such as Bluetooth – such as pairing devices, for example, as is the case with the upcoming Apple Watch – but Apple has opted to restrict the use of NFC technology in its devices, at least for now, exclusively to its payments service. This move is reminiscent of the release of Touch ID last year, at which time people had come up with all sorts of potential uses for the way that the fingerprint sensor could be used, only to discover that it was meant only for unlocking the device and conducting a small number of tasks. Rumors about the next Apple smartphone are flying and they include a number of additions. The latest predictions about the iPhone 5S have been claiming that Apple will finally be including NFC technology in its device, and that it will be combined with a fingerprint reader for added mobile security. This new pair of features could allow Apple to support payments with a great deal of added security. Neither the rumors about the inclusion of NFC technology or of the fingerprint reader are new, but they are becoming increasingly prevalent in the predictions for the iPhone 5S. Both of those features had been predicted for the iPhone 5 release, but it looked as though the manufacturer was seeking further development before they were to be included in a release. According to Ming-Chi Kuo, an analyst from KGI, it is expected that the fingerprint reader will be built directly into the newest device’s home button. In addition to this prediction, the latest rumor from China, through Macotakara, has said that it is also the manufacturer’s intention to enable the iPhone 5S with NFC technology – a feature that was notably lacking from their last smartphone release. This would allow the new smartphone to support mobile payments at any of the growing number of retailers and merchants that are already supporting mobile payments based on NFC technology. The security for the use of that type of transaction could be heightened if combined with the use of the fingerprint reader under the device home button. In 2012, Apple purchased Authentec for $356 million, which would allow the company to add fingerprint reading to its devices for greater security levels. 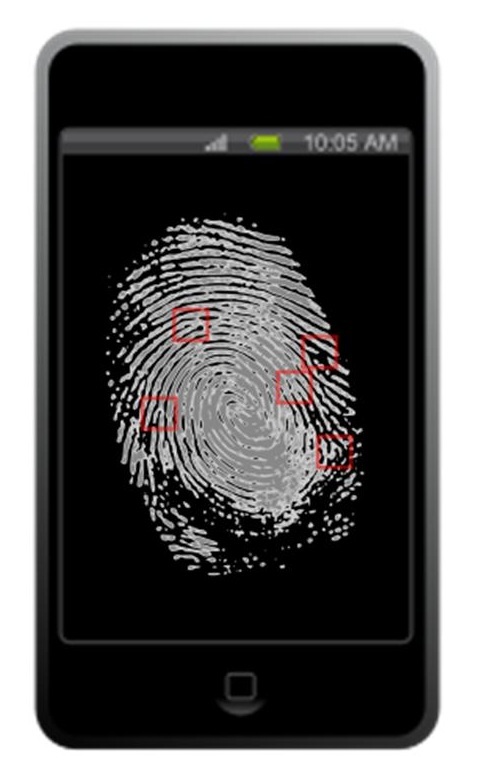 Authentec had already established itself as an expert in mobile biometric security even before it was acquired. As security has been a considerable barrier to the use of mobile payments by consumers, the addition of the combination of the fingerprint reading with the NFC technology might make the difference in allowing consumers to feel more comfortable and secure in using their devices in place of a loyalty, credit or debit card for making a purchase while shopping in store.